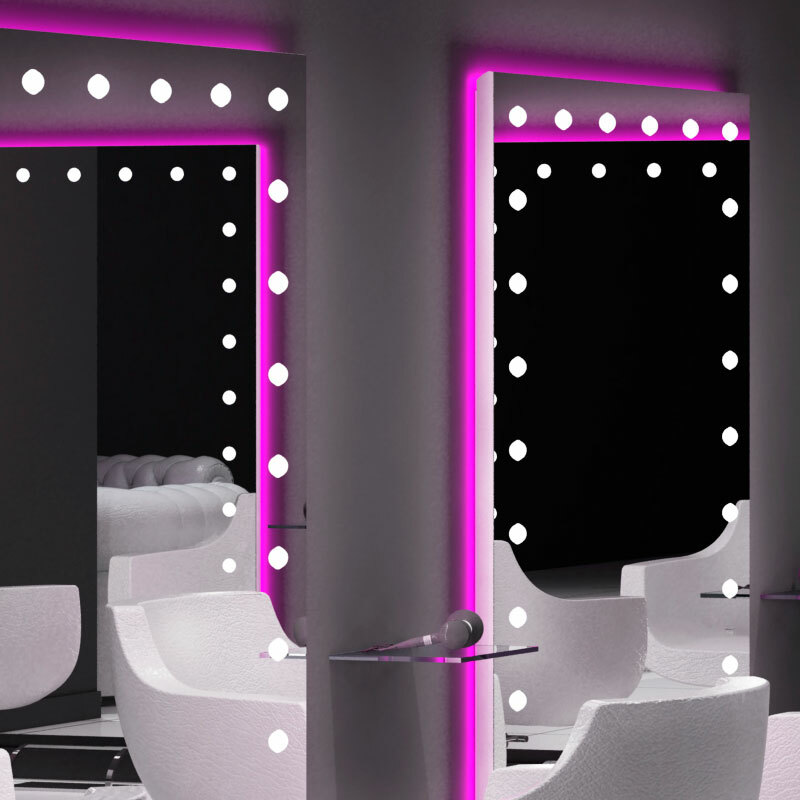 The correct lighting in make-up salons and hair styling corners is critical for ensuring a successful customer experience in the salon itself and encouraging customer loyalty. For a customer, there is nothing worse than leaving a salon convinced that your makeup is wonderful or the colour of your hair is perfect, only to discover that in the natural daylight or different artificial light the colours appear unsuitable or excessive or facial skin discolouration is still visible. Pleasant lighting also stimulates a relaxing experience and improves the perception of quality of the service provided. Light that does not generate any heat, is easy on the eyes, embraces the figure and face evenly and reflects perfectly adjusted colours. That is I-light, a lighting system for mirrors that is so innovative it can add new life to any space and is unique in the world. 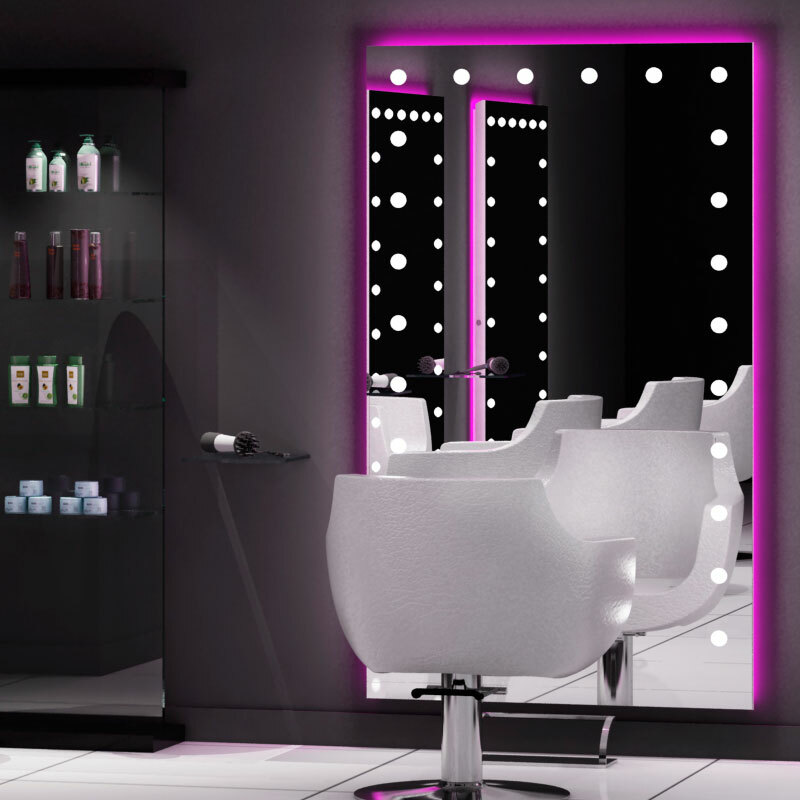 Cantoni puts its twenty years of experience to good use, conducting research into lighting for the beauty industry, proposing flexible solutions to meet the most varied furnishing needs, whatever the size or style of the space and creating elegant and technologically advanced work stations. To respond to the pure concept of design, an object should be conceived in such a way that form serves function. It must be simple and intuitive to use, combined with a harmonious and innovative form. The Unica collections embody this concept perfectly. 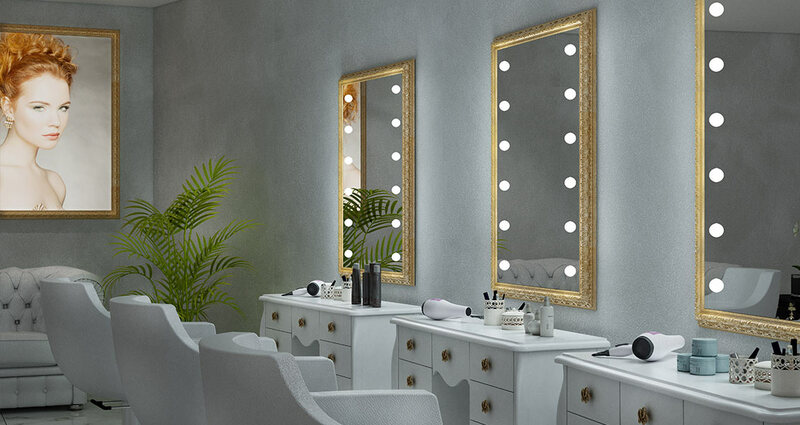 The Unica mirrors are designed to offer salons flexible, clean lighting and reflect colours and hues in a natural way. Unica LED backlit panels complete the space, creating windows of light and colour on the walls and making it possible to renew the look of a room whenever desired in a quick and easy manner thanks to the Spring-fit system. 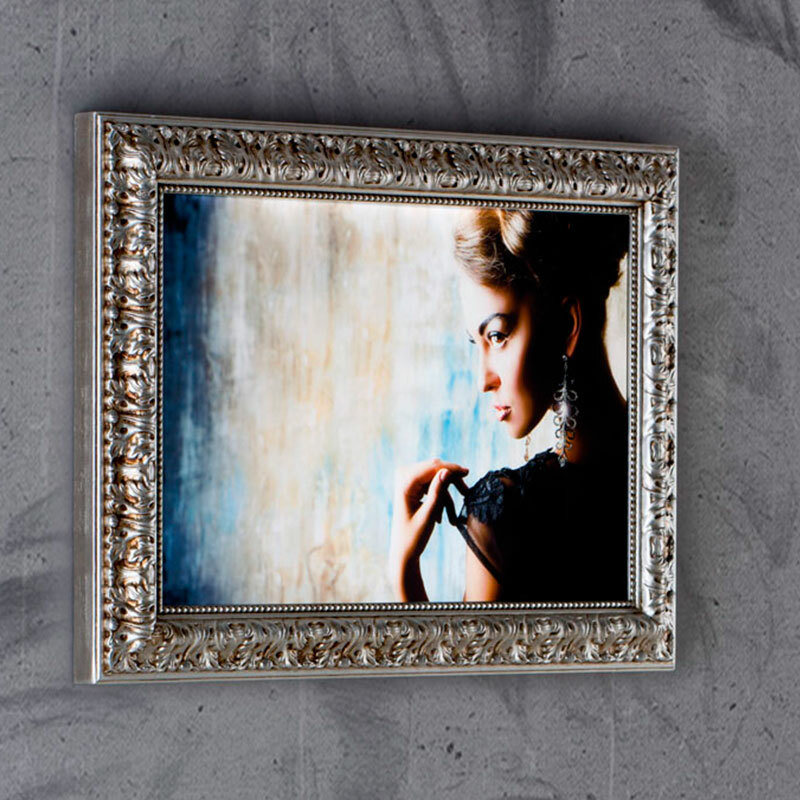 The work and study of professionals who have combined their experience in the study of light with a strong interest in the potential offered by mirrors in terms of the furnishing of spaces dedicated to beauty has led to the creation of a range of mirrors and lighted panels that is one of the largest in Europe. Unica is therefore made up of products that combine industrial and functional inspiration, capable of producing standard products, as well as unique pieces and made-to-measure products, tailored to the customer’s needs. In the salons the shown images are really important: they must be a kind of inspiration for the clients and, at the same time, they must be stylish to perfectly complete the salon furnishing. 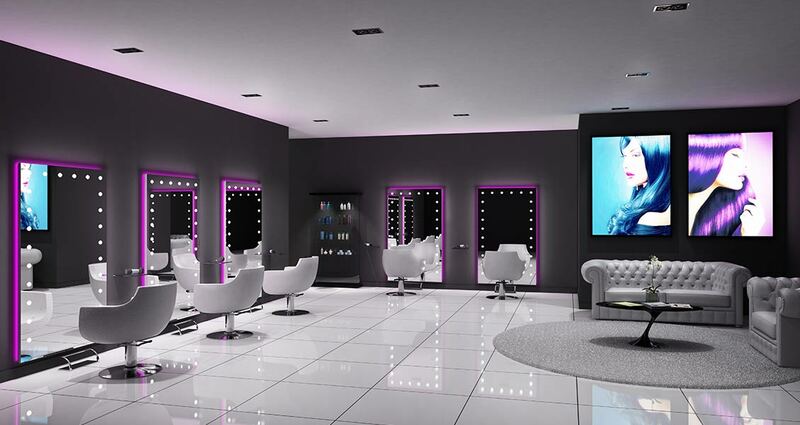 Would you like to add Unica lighted mirrors to your salon?